In the past 30 years or so, Hip-Hop has grown from the streets of New York to become an international cultural phenomenon, with influences stemming from rock, pop, country, Indian and Middle Eastern music. I had the opportunity to listen to an up-and-coming DJ crew from Tel Aviv called Soulico. DJ Sabbo, Rob, Shimmy Sonic and Wido had success spinning records as solo DJ’s, but they decided to come together, combining their skills to become a premier live act. 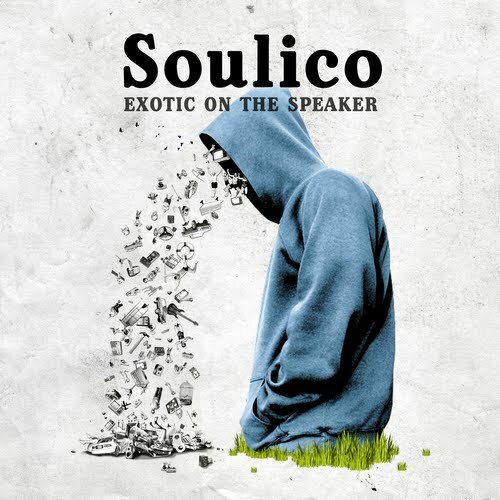 Soulico released three mixtapes to critical acclaim and has now released their first album, “Exotic On The Speaker.” The album combines hip-hop, reggae, dance hall, Jewish/Israeli folk music and disco, and features some of the best MC’s in Hip-Hop: Ghostface Killah from Wu-Tang, Del The Funkee Homosapien, Lyrics Born, and Rye Rye (M.I.A’s protégé). “El Nur” featuring Ghostface Killah is energetic and is a great start for the album. “Queen Of Hearts” is just pure dancehall fun and “Politrix” with Del The Funkee Homosapien is a robotic electronic track. I felt that even though there are a lot of guest artists on the album, Soulico still stands out; this can be hard, especially when going up against a hip-hop legend like Ghostface Killah, but they pull it off well. 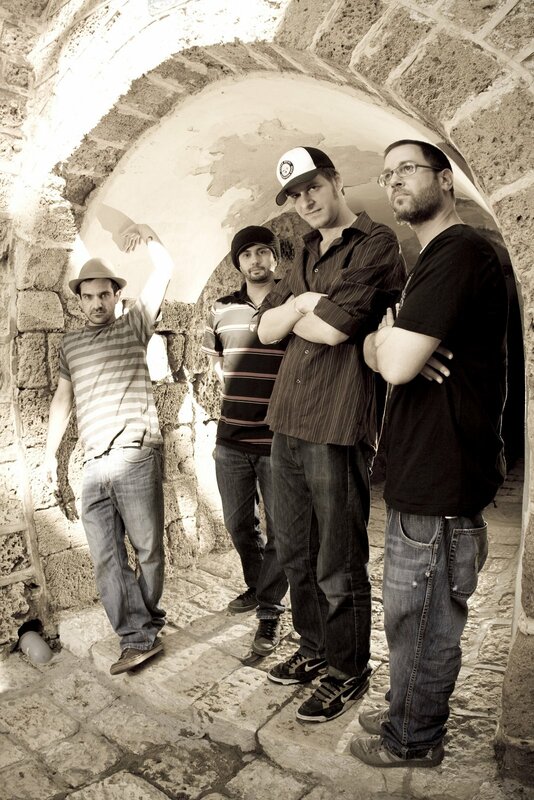 The mix of Arabic and Hebrew with rap is not new, but Soulico has a genuine respect for hip-hop, and they seamlessly blend so many styles together without sounding cluttered. The ambition and drive that Soulico displays is refreshing, and as I have been saying in many of my rap reviews this year, I love how hip-hop is expanding into in territories and becoming more experimental. Soulico has a bright career ahead of them and “Exotic On The Speaker” a perfect description of what the crew is. Soulico’s new record Exotic on the Speaker is out now!